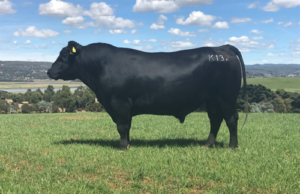 48th ANNAUAL SALE CATALOGUE AVAILABLE NOW! 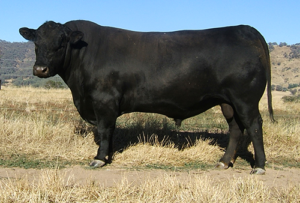 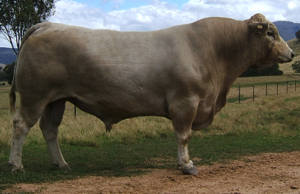 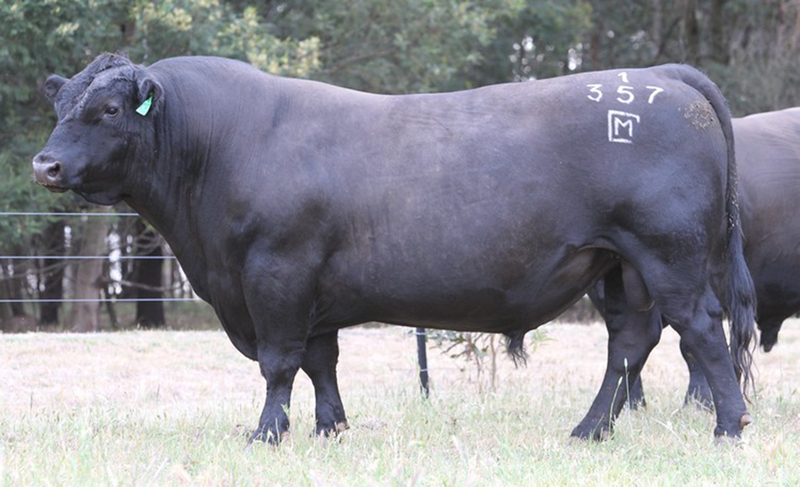 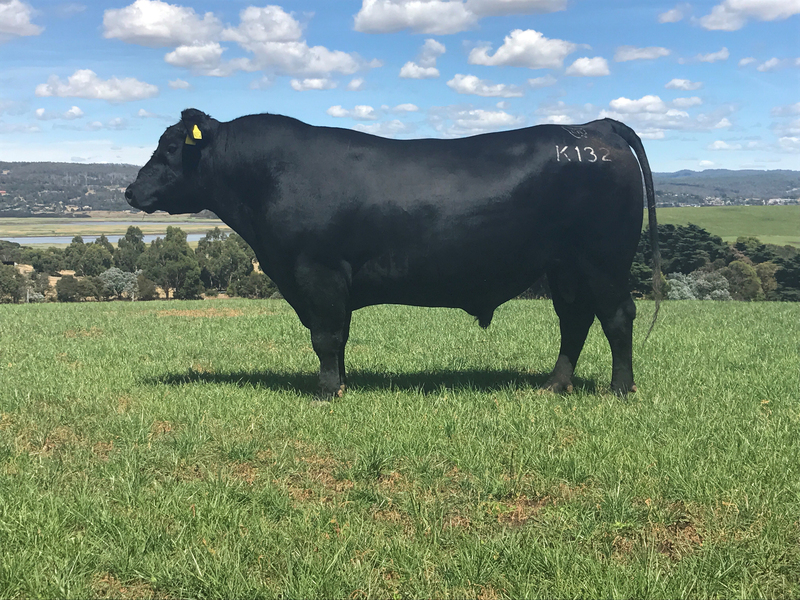 The Glen conducts an annual bull sale on the property “Glenview”, 3091 Shelley Road, Walwa, Vic 3709. 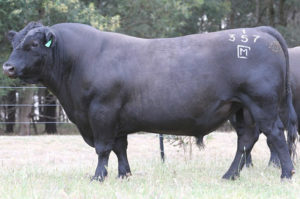 The 49th Annual Sale will be on Friday 20th September, 2019. 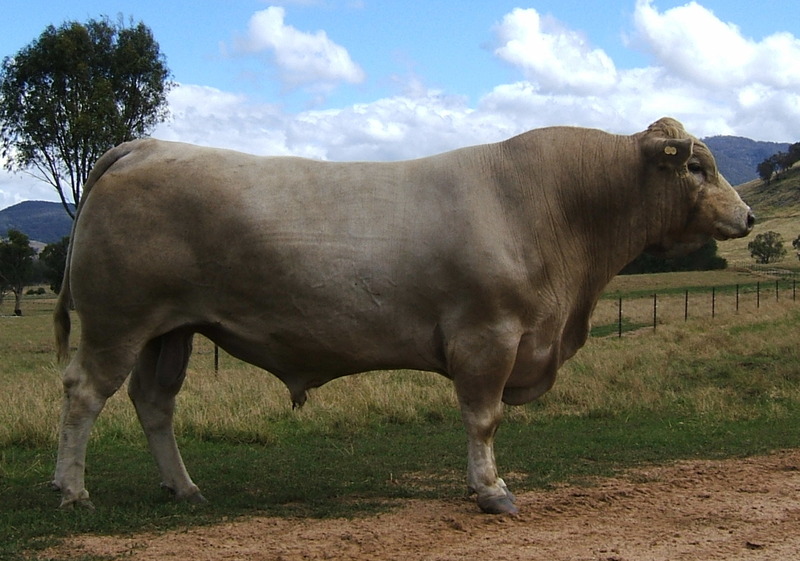 Click through for sire profile. 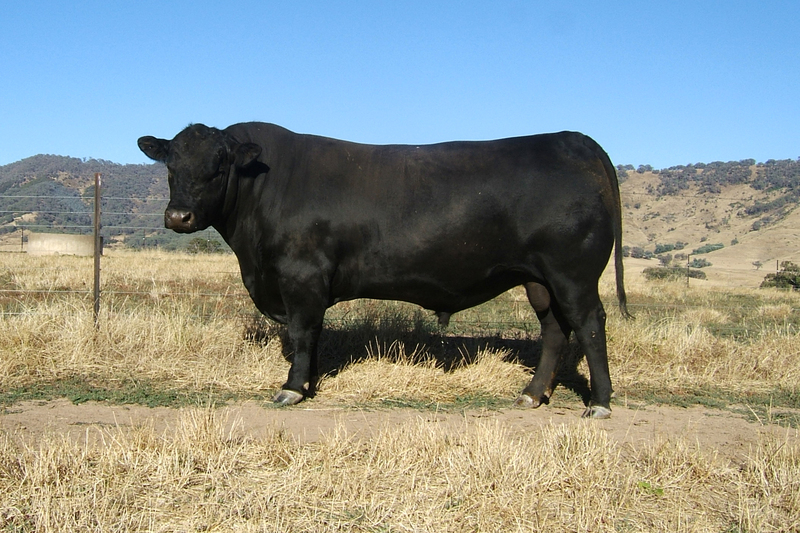 Click through to view sire profile.